Forget about the old days watching the weatherman on TV to find out how the weather is going to be. Nowadays, with a smartphone and a weather app, you are able to see the weather conditions in detail at one glance. With a weather app you can check out the weather in specific locations around the world when you are traveling, get customized information and even alerts for rain or storm, making it easier for you to plan your trips. But here is the tricky part: How do you choose a weather app when there are so many choices? Which is the best weather app for Android and which is the best weather app for iOS? To help you choose between AccuWeather, DarkSky and all the other weather apps, we have compiled a list of key features that should be taken into account when choosing a weather app. 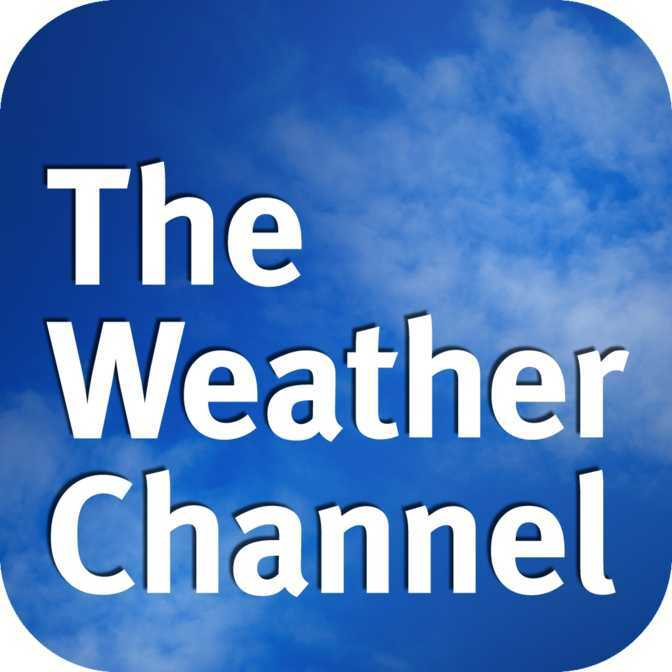 Most of today’s weather apps are compatible with Android and iOS, like AccuWeather, The Weather Channel, Weather Underground, Yahoo Weather, Dark Sky, RainAware, RadarScope, Weather Bug, Weather Timeline and Solar. If you have an iPad or iPhone, apps like the Fresh Air and RadarCast Elite could also be interesting for you. If you are an Android person, these apps might also be a good choice for you: 1Weather, Eye in the Sky Weather and GO Weather Forecast and Widgets. Almost all weather apps offer an hourly forecast and a day forecast. Concerning hourly forecasts, you can find the differences in what information the apps display, whereas the differences concerning day forecasts are in the number of days the apps can predict. A detailed hour-by-hour forecast allows you to plan your day easily and check the weather conditions for the hours you plan to spend outside, like expected wind speed and precipitations. Some apps use animations to display the data, like YoWindow or Carrot Weather, some use graphs, but the majority of the apps use numbers to let you know what to expect. Most apps show the temperature, precipitation chance, humidity, wind speed and wind direction. 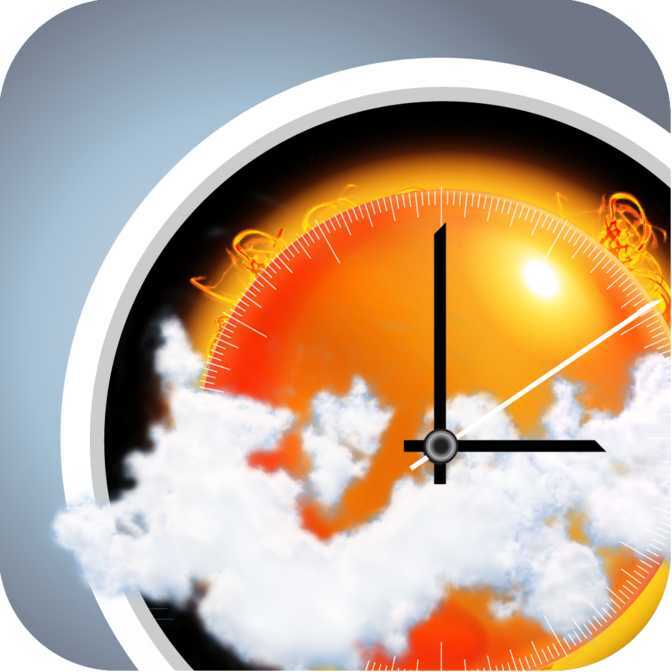 Some also include the sunrise and sunset times to help you plan your day, like 1Weather and Weather Underground. AccuWeather even provides a MinuteCast feature showing you the weather forecast for your location minute-by-minute for the next two hours. 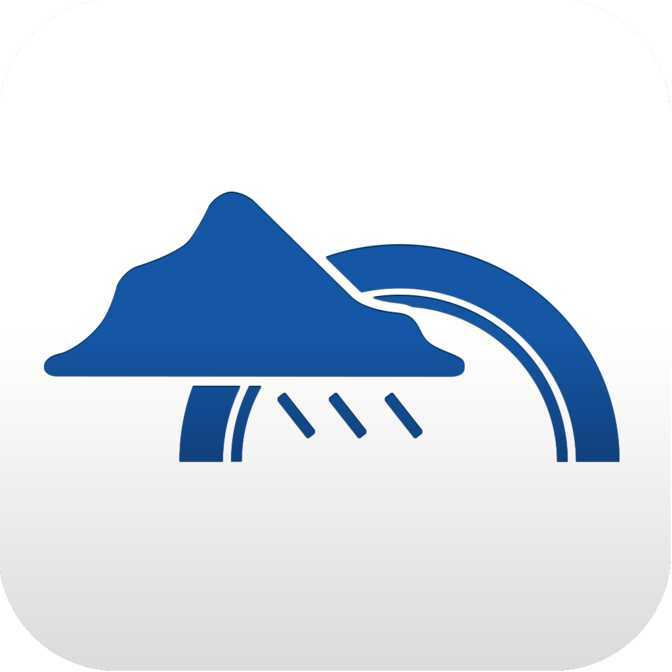 If super accurate, up-to-the-minute rain forecasts are important for you, apps like RainAware and Dark Sky might be a good choice, since they can even notify you when it is going to rain. 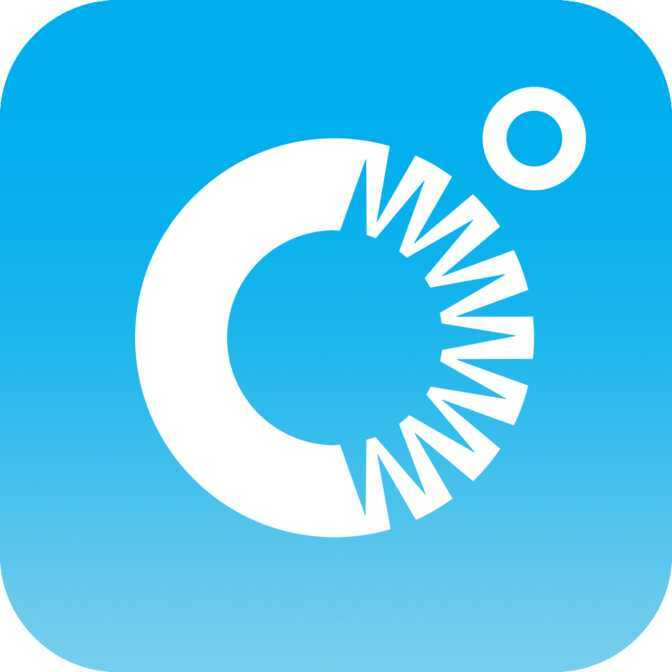 One of the best apps for hyper-local forecasting is Weather Underground which uses crowdsourcing and the information of different weather stations around you to provide the most accurate weather conditions possible. Longer weather forecasts, like multi-day forecasts or even weekly forecasts allow you to better plan your future activities. The average forecast duration is 7.43 days, as most apps provide a 7-day forecast. Some apps provide a 10 day forecast (The Weather Channel) and the longest forecast you can get is with AccuWeather, which provides weather forecasts for 15 days. 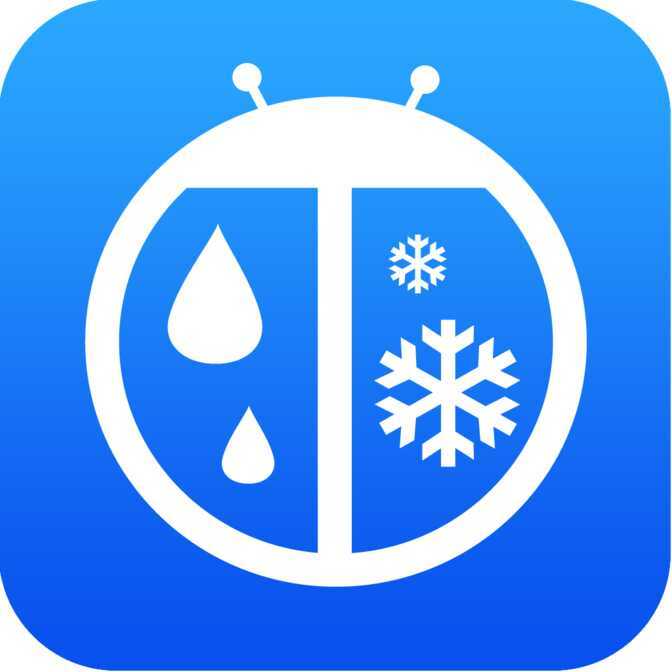 A lot of apps offer a built-in alert system for weather warnings, like precipitation, or storms and even hurricanes in your region or nearby regions (WeatherBug, AccuWeather, Arcus Weather, Weather Timeline, The Weather Channel, 1Weather). 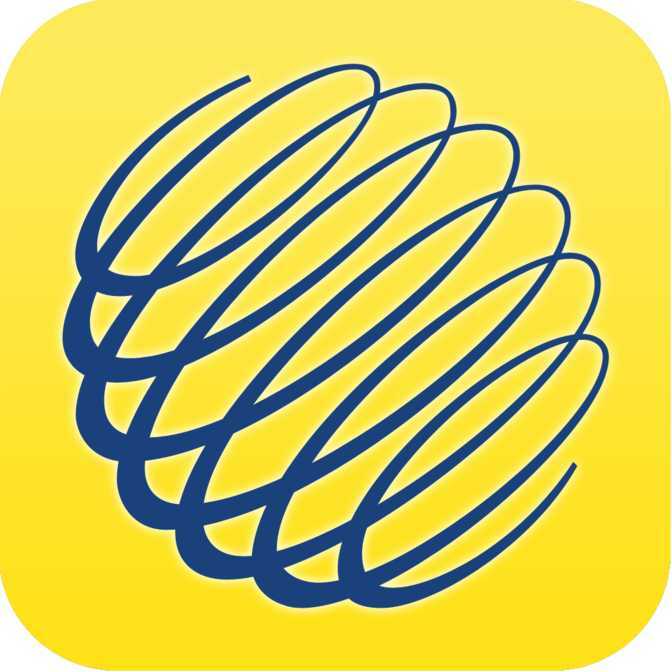 People who suffer from pollen allergies can find out what predominant pollens will be around in the next days through apps like Zyrtec AllergyCast, which provides the polen index in addition to the weather forecast. Some applications offer a total cover feature, showing you the forecast for the whole world, which is especially useful for people who do activities such as trekking or mountain climbing in remote places. If you like to travel and be informed about the weather in every corner of the world, apps like eWeather HD and DarkSky or AccuWeather provide information for over 3 million locations. The way we feel temperature greatly depends on other conditions, like humidity, wind, sun intensity and cloud cover. This is why some apps offer, apart from the actual temperature, a feature called “RealFeel”. This concept was created by AccuWeather.com in 1990 and takes several factors into account to determine how the weather actually feels. This gives you a more accurate idea of what it will really be like when you go outside. AccuWeather, The Weather Channel and More Cast offer this feature. Some apps offer a feature that allows you to set more locations, such as different cities, and get alerts for the weather conditions in all those places. This enables you to quickly and easily see the weather of your favourite locations upon opening the app, rather than having to manually enter them each time. Apps with this feature are, for example, 1Weather, Weather timeline and RainAware. If you are someone who travels often, this favourite location feature might be very useful. Some apps, like Weather Live and DarkSky, provide an additional customized feature allowing you to choose the metrics that are relevant for you and have them displayed whilst hiding the ones you do not need. Some apps even offer weather digests, that can show up on your lock screen and customizable notification system where you will get alerts for your important metrics. For better illustration of weather conditions in an area, apps like Weather Underground, Hurricane Tracker and iMap Weather Radio often include localized maps to help you see the information easily at a glance. Usually, you can zoom in on the maps and see the desired location in more detail. In some apps severe alerts are marked on the map with pop-up pins, like signs for lightning, showing the location of the lightning or storm, making it much easier to see the information. 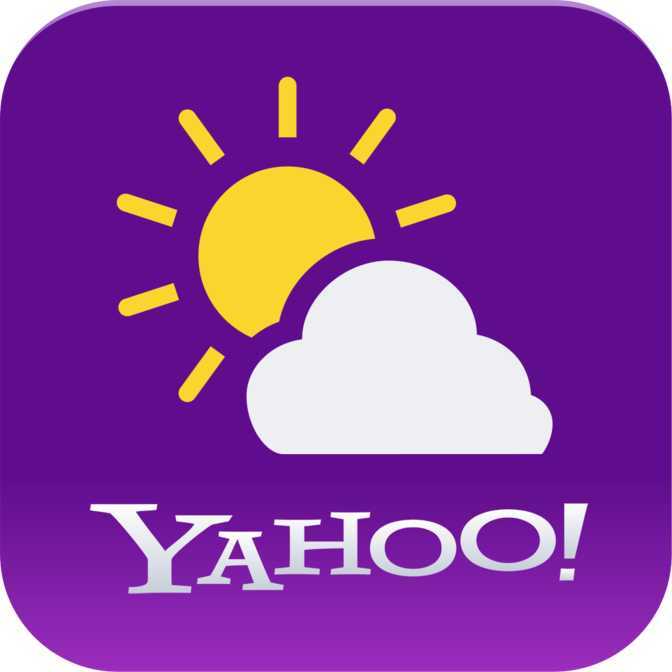 Other apps (AccuWeather, WeatherPro and Yahoo!Weather) show full Satellite Images of the location selected, using data from meteorological satellites. They are very useful in science, meteorological science or sailing. Some applications offer full radar images of the selected location, using data from meteorological radars to overlay cloud cover and other information. They are often used in geology, agriculture or hydrology. There is also a weather map that displays a playable radar image of the forecast so you can see where things like precipitation, cold and warm air masses, wind, clouds are coming from and the direction of the movement. 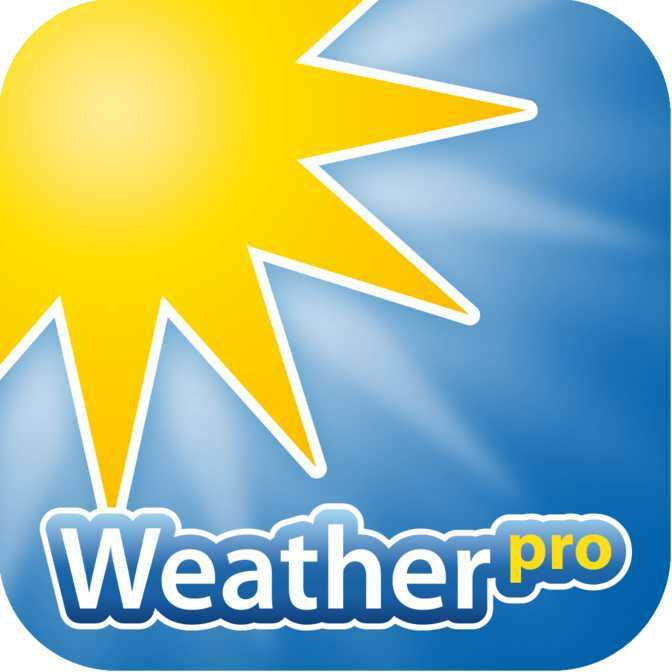 Some of the apps with these features are The Weather Channel, WeatherBug and AccuWeather. 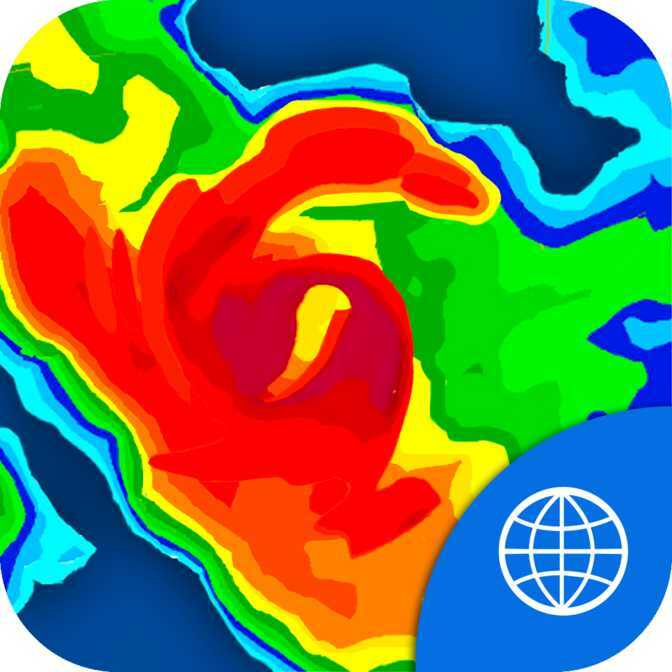 Radarscope is an app for more dedicated weather enthusiasts, since it offers you NEXRAD Level 3 and radar data in very high resolution, also used by private pilots navigating through storms. WeatherBug provides only a radar map with a range of about 40 minutes, so that the warning system will only alert when you are moving in this region, which is useful only when it comes to short-term planning. If you want more info about the weather, tweets, videos and collections of pictures, usually taken by users, are also included in some weather applications, for example in The Weather Channel, WeatherBug and in 1Weather, which is also offering social media integration. 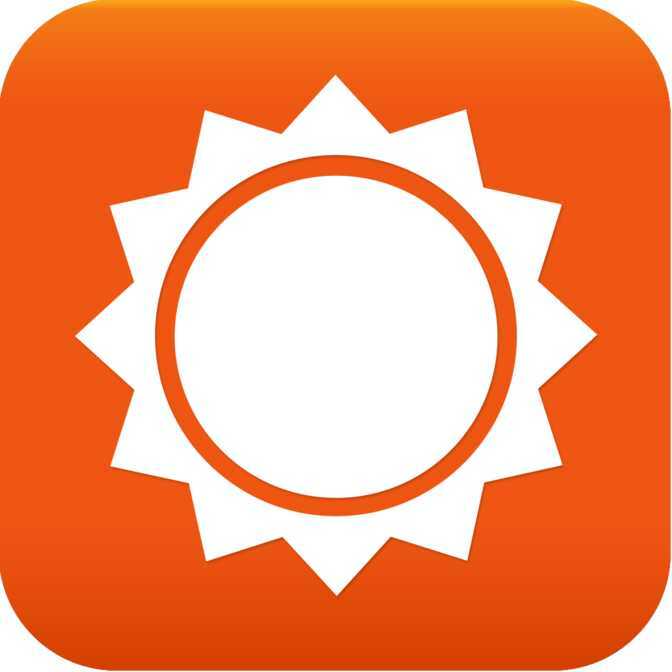 The app AccuWeather even provides video clips of forecast reports from TV channels for further information.